Washington State’s Olympic Peninsula has some of the best views of scenery and wildlife anywhere in the United States. From hiking up snow-capped peaks, to spending the day basking in the sun along a Pacific Coast beach, the Olympic Peninsula has a wide variety of activities for visitors. 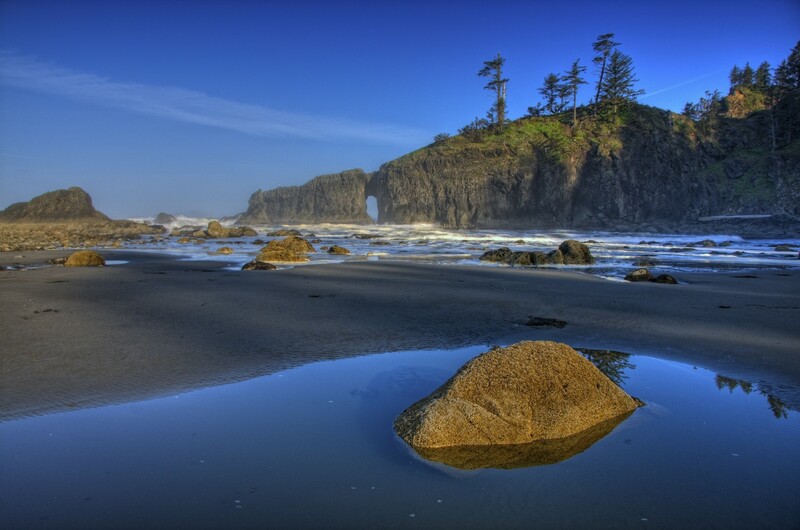 The main attraction found on the peninsula is The Olympic National Park. 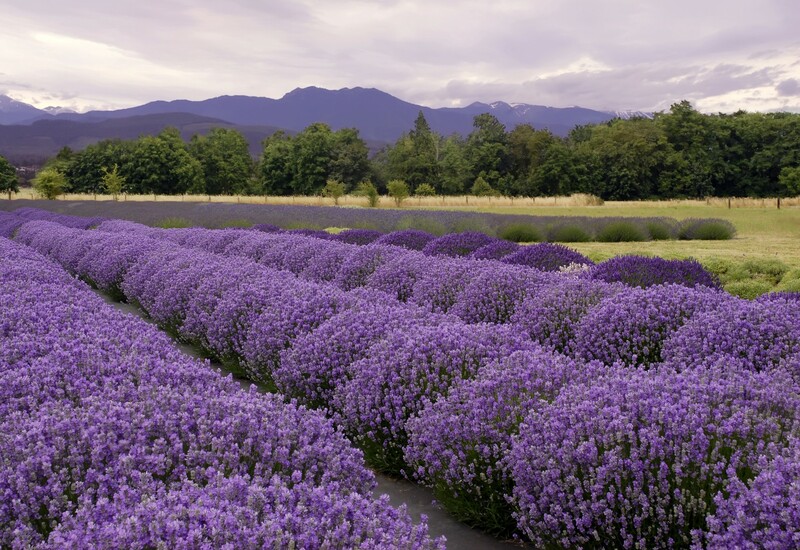 Visitors also enjoy spending the day or a weekend in one of the small communities on the Olympic Peninsula. 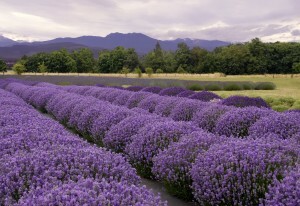 There are also ferries from the area to Victoria, British Columbia for a wonderful day trip. Find a place to stay with this handy guide to Lodging in the Northwest.